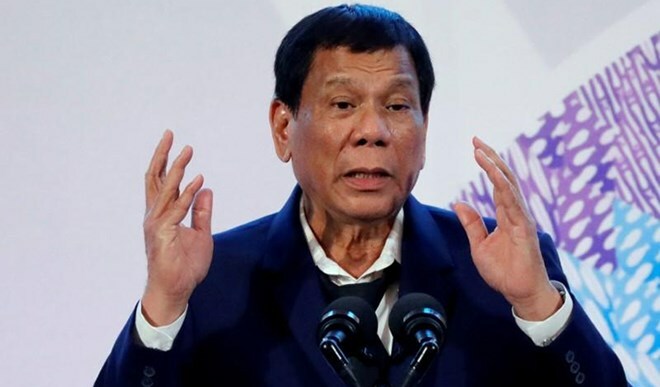 Hanoi (VNA) - The Philippines on February 12 expanded a ban on its citizens working in Kuwait after President Rodrigo Duterte lashed out at the Gulf state over reports of Filipino workers suffering abuse and exploitation. Labour Secretary of the Philippines Silvestre Bello announced a "total ban" on new employment in the country, including Filipinos who had already obtained employment permits but had not yet left for Kuwait. Philippine authorities have not ruled out revoking the permits of Filipinos currently working in Kuwait or of previous hires returning on new contracts. The move would affect thousands of workers and it came after Duterte last month barred Filipinos from seeking work in Kuwait, although the ban exempted those who had already secured permission.